Best Car Racing Games: Gadgetsay listed top 10 best Android Car Racing Games in 2017. These games will make your day whenever you play it. We are full assure that the games we have listed are not fake. The games listed here are easily available in the Google Play app store. Play games of car racing are available on Google Play App Store. You should have a try this Android car racing game on your smartphone. It supports multiplayer (WiFi) and an online game too. The graphics and features are unbelievable. The stages are awesome which you must try. This game has very exciting levels which don’t make you bore. 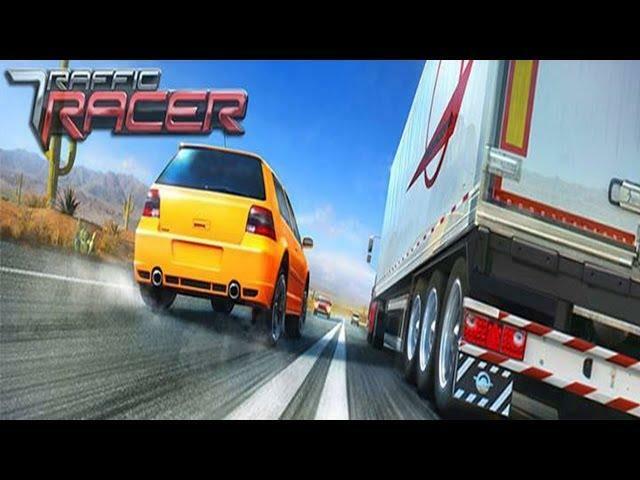 This game is listed in the top 5 racing games for android This game holds the first position in our Android game list as it is the most downloaded game from Google play store. 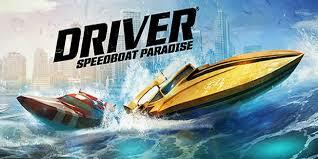 The Driver Speedboat Paradise is an aquatic racing game. This game was launched on 2015. This game got a positive review from the players and took the second slot in our top gaming list. This game is being developed by popular Game developer Ubisoft. This game is similar to GP2 which is also one of the popular aquatic racing game. It gives a real underwater experience. You have to fight with your enemies in a deep blue background. This game offers six different modes. 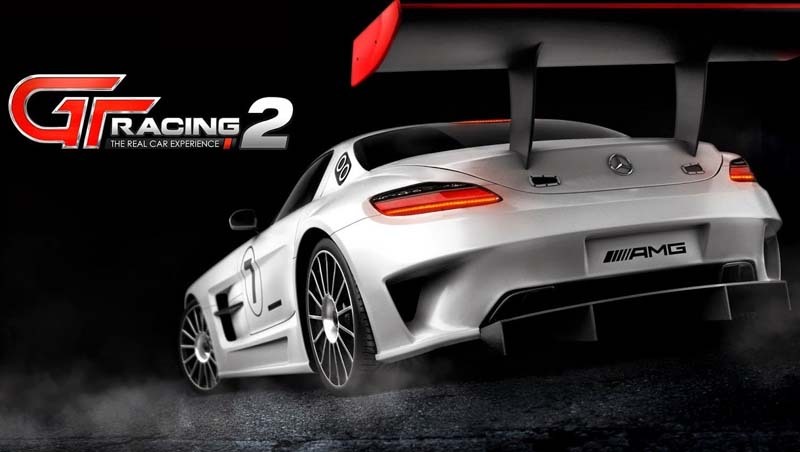 The Raging is 2 is a high-end car racing game for Android devices. This game can be played by non-HD users also. This game contains many different locations with different cars to select. You probably have much time to go and download this game from the official site. 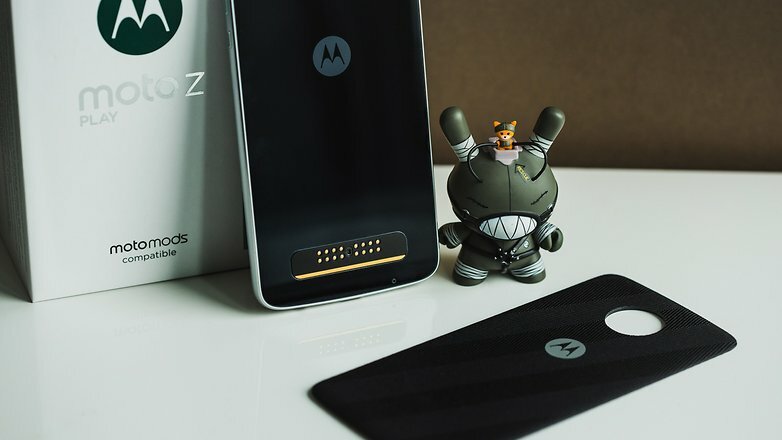 It is operated by low-quality devices and also on high-quality devices. Raging Thunder 2 has a 3D graphics presentation. The Real Racing 3 is the best game ever played on the Android phone. This game needs nearly 1GB of space in your Android smartphone. It is impressive while you play this full HD game. As per the source we have found it says that “Real Racing 3 is an Award-winning franchise with next-generation gaming experience”, Players also comes online in this game and the game is awesome with bunches of amazing Cars to select. The Traffic Racer has a real 3D quality graphic. It was also listed in the best racing games for android 2016. This game is available for Android and iOS smartphones. This game has many exciting levels. In Traffic Racer, a driver can drive a car on the highway having maximum numbers of traffic and, of course, you will earn cash, buying new cars or upgrading it. It has 35 plus different cars and having a five-game mode which is Suburb, desert, snowy, rainy and city night. It is an endless arcade racing game available in Google play store. 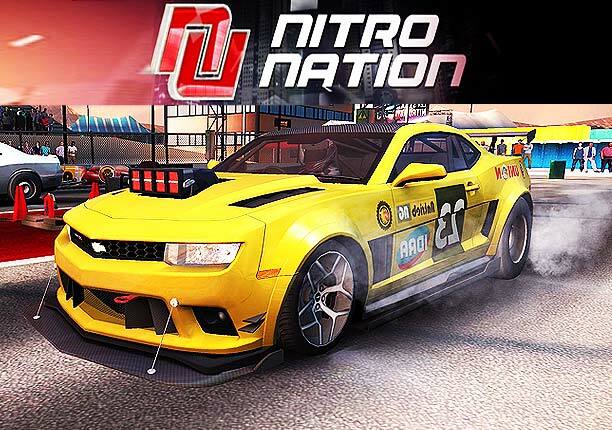 The Nitro Nation Racing is a popular drag racing game. This game has slashed the racing games charts. There are no limits of the energy boost, car upgrades, and freemium pitfalls. 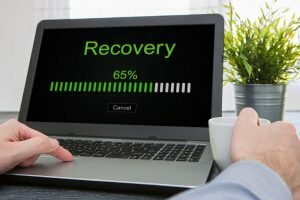 As we all want to play the games without any difficulty. You will be able to unlock many cars. There are online multiplayer modes, tons of upgrades, visual customizations, and even car tuning. You can purchases it for free in the app purchases. 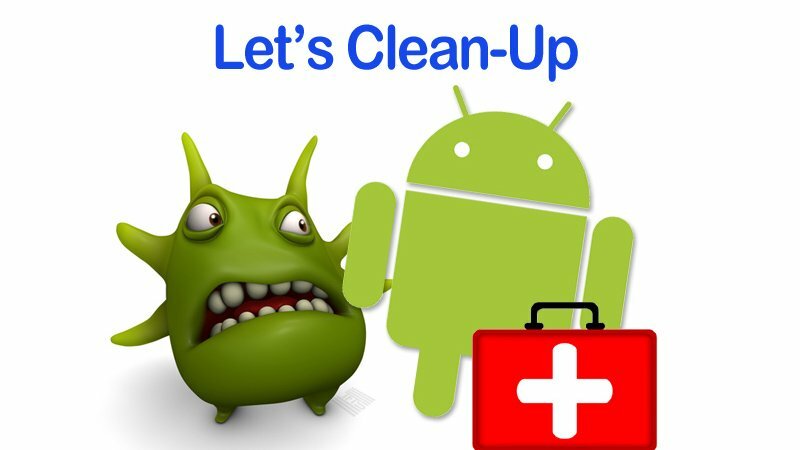 You should beware of some bugs which can arrive on your Android device. The American Traffic Racer is also known as Traffic Street Racing: Muscle. 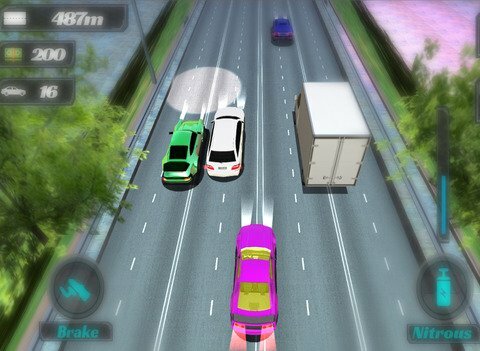 This game is a street racing game which is designed for city traffic with lots of cars. You have to compete with the heavy traffic for winning the levels. This is an innovative game which will make your day. It has a beautiful 3D graphical design. You have to play in infinite city road with traffic cars. The car design has 3D effects. 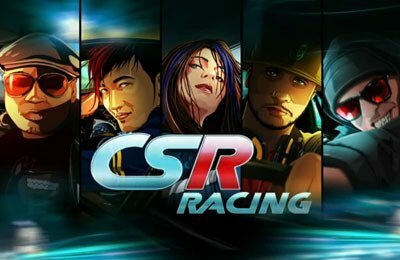 The CSR Racing game is the most played racing games. It allows you to buy cars, add upgrades, and then race. The campaign mode offers lots of levels. You can also play online version to compete with your friends. The graphics of this game is decent. You can unlock many types of cars. This game is a freemium game. You can spend hours playing this game. This game is offered by a famous gaming company, Gameloft. It has many off-road tracks and lots of vehicles. There are 35 vehicles for the different backgrounds. This game is going to be upgraded soon. This game can be played online as multiplayer racing. It has about 400 career events, 500 challenging levels, and beautiful graphic. 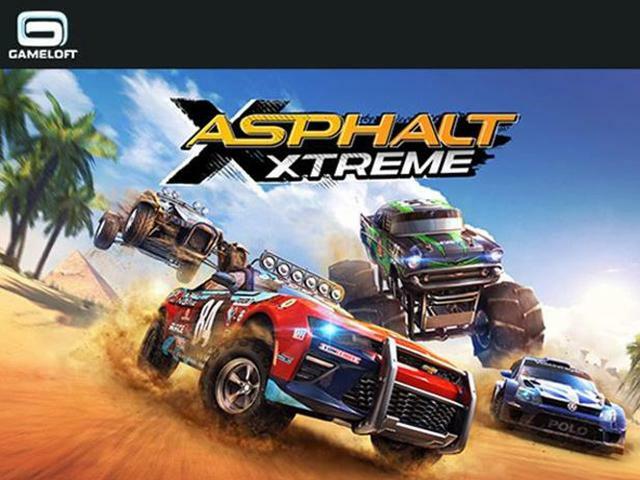 Asphalt Xtreme is a freemium game. 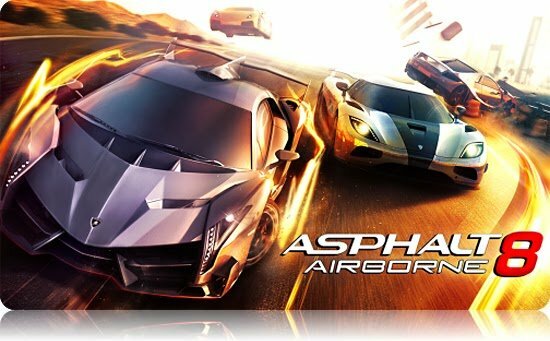 It is more advanced than Asphalt 8 Airborne. The GT Racing 2 is made by the inventors of Asphalt. This game is very natural because of its 3D graphics. The presentation of the car is just fantastic. There are 81 different licensed cars over 13 routes in the campaign mode. You can modify the vehicles at each level. It offers many other options while playing. I recommend this game after Real Racing 3 because it causes some problem in between the game. Otherwise, you can download this game on your Android device. So, these were our top list of Best Android car racing game. 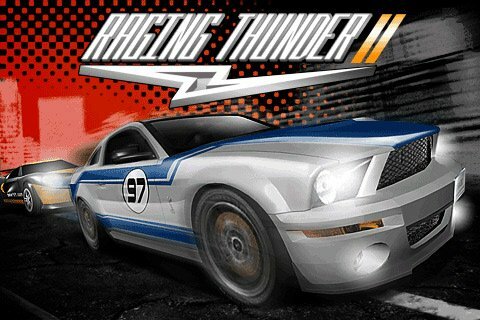 These are the best racing games for android free download. Some of the listed games are also best racing games for android under 100mb. Play these games of car racing and some of these are perfect for kids so that they can understand about sports car racing and its games too. If you like the games listed here, then share your precious comment in the comment box below.